Lesley began her yoga journey over 20 years ago while dancing professionally in NYC. She graduated with a BFA in Dance from Ohio University, and was the recipient of the Distinguished Alumni Award from the School of Fine Arts in 2013. Lesley was fortunate to perform and tour nationally and internationally with many companies, including Aszure Barton, Doug Elkins and The Hell's Kitchen Dance Project alongside Mikhail Baryshnikov. She is also a graduate from the Swedish Institute and has worked as an LMT since 1996. 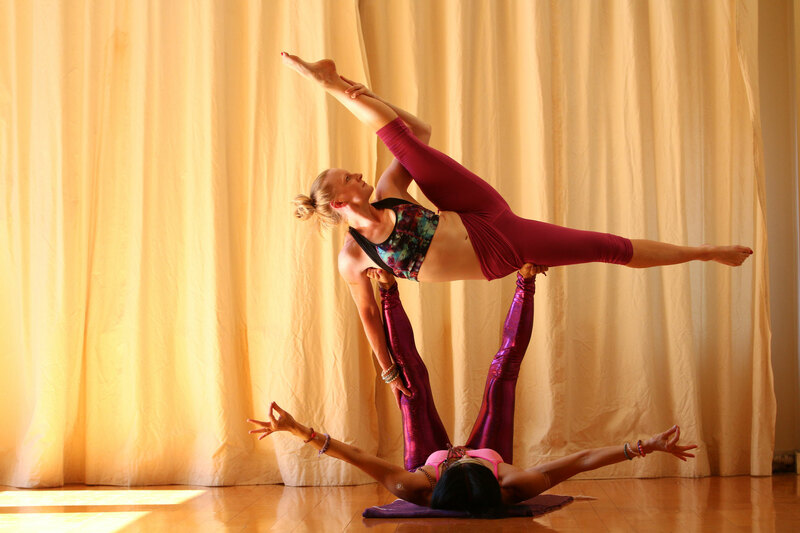 After retiring from performing, Lesley fell in love with AcroYoga and has never looked back! She has been practicing since 2010 and teaching at OM Factory since 2013. 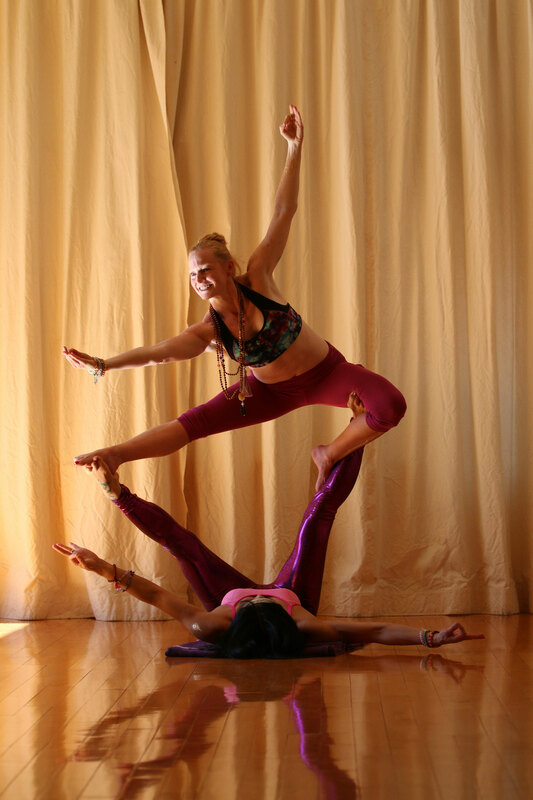 Lesley also assists and teaches various workshops, retreats, and festivals. When she is not teaching AcroYoga, she focuses her time on her massage therapy practice of 20 years, and her private Pilates studio on the Upper Westside in NYC. Join Lesley at her next AcroFlow Master-Class workshop — bring your practice to the next level!